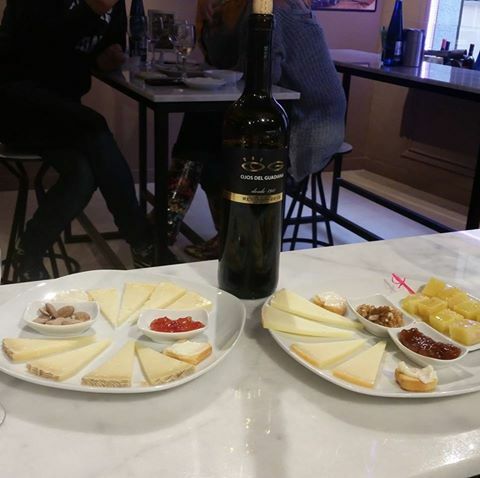 Would you like a Manchego cheese tasting? In our shop we give you to taste, the best manchego cheeses and different cures. Accompanied by nuts, jams and good wine from Castilla la Mancha.